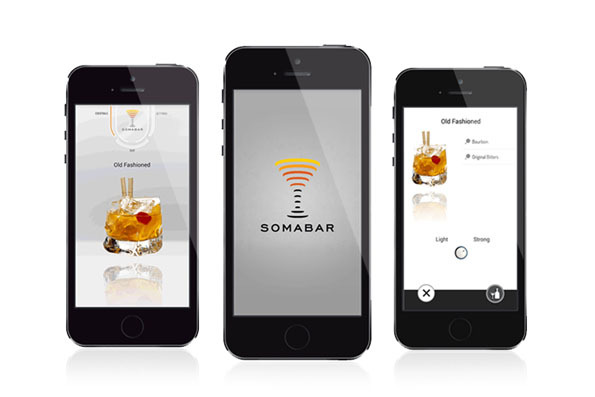 This is Somabar, a Wi-Fi connected robot bartender that cranks out craft cocktails in under 5 seconds. Yes, this is real life. 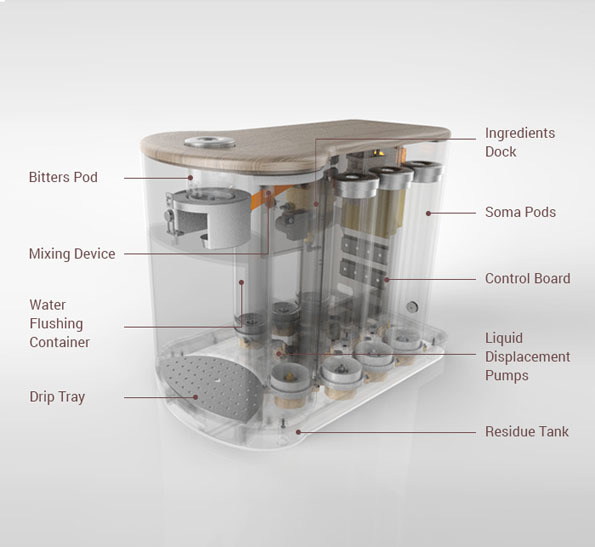 The Kickstarter project has already exceeded its $50k goal by threefold so it’ll definitely come to market, but you’ve still got time to contribute if you want one for yourself. It’ll only set you back $400, which is a small price to pay for a daily reminder that you live in the future. Plus, it gets you drunk. No word on whether the appliance has been programmed to KILL KILL KILL ALL HUMANS or it will inevitably develop that ability, but who cares? 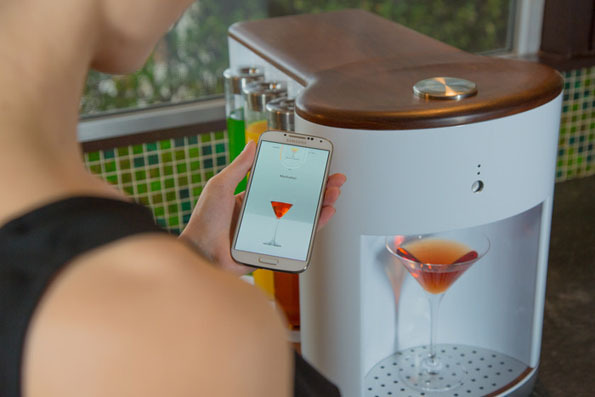 It’s a robot bartender. We were all gonna die at some point anyway. This is like, totally worth it. I honestly can’t think of a better way to go. And believe me, I’ve tried! Thanks to Dylan for the tip. He’s one of the co-creators of the Somabar aka a true hero for ensuring that at least we’ll be drunk during the robot apocalypse. Exactly… how could I ever impress my friends with pushing a button? I’ve seen ‘Blade Runner’. I’ve seen ‘The Terminator’. Ya and none of that woulda happened had they treated them with respect. All the main replicant wanted was to experience life beyond their lifespan. Skynet’s pissed off at humanity because they were trying to shut it down for doing the thing they asked it to do, learn.